Metal Decorating | Brodie System Inc. Improved performance and component durability, demonstrate Brodie System’s dedication to Quality, Integrity, and Service. 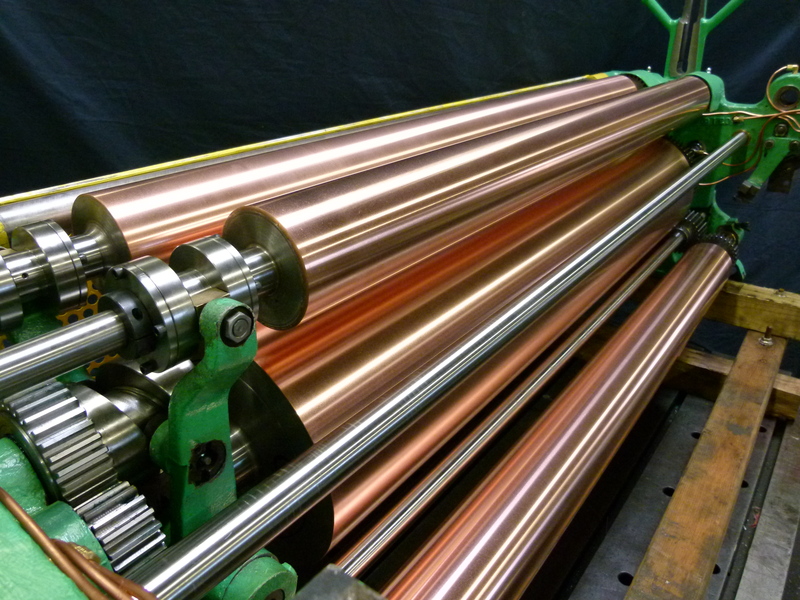 Upholding these values and goals has allowed Brodie System to continue to benefit the Metal Decorating Industry with superior customer support and craftsmanship. Brodie System, Inc., a leading supplier to the metal decorating industry, expertly restores worn and damaged printing equipment back into service. All makes and models, cylinders, rolls, bearing housings & eccentrics plus a variety of other press parts and precisely reconditioned.